Sinderella and Ariel. 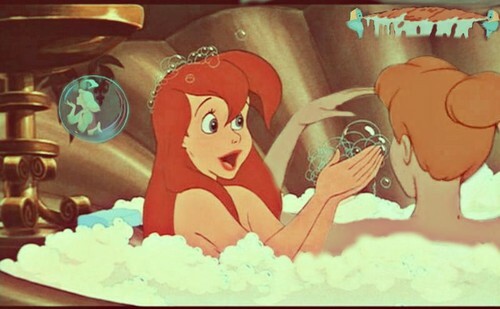 Ariel and Sinderella having a bath together. This wasn't meant to be female slash their madami like really close mga kaibigan lol. HD Wallpaper and background images in the disney crossover club tagged: crossover disney ariel cinderella.